MODERN STAIRCASE DESIGN IDEAS – With limited space to use for your home, having a second floor is a must in every home designs. That’s why in today home design, the modern staircase has become a trend to complete your house. There are many styles of modern staircase design ideas you can choose but if you are looking for some ideas to make one, you can read more below in our list of top ten unique modern staircase design ideas for your dream house. 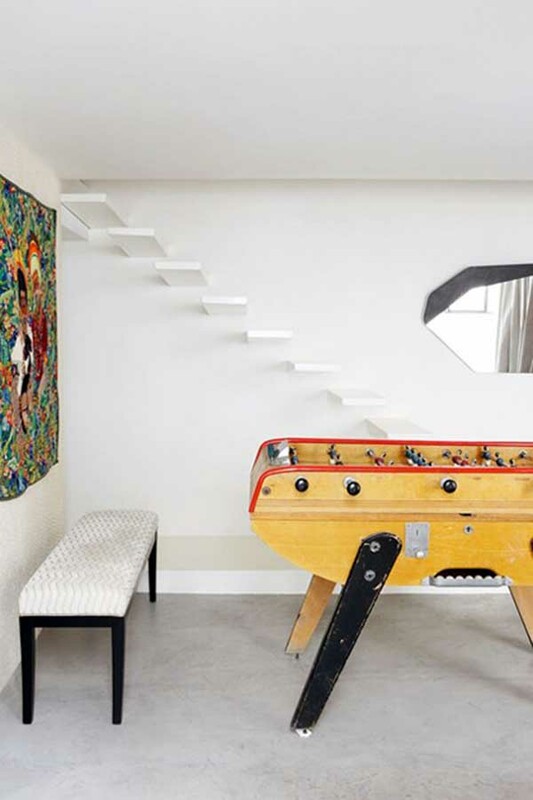 Designed by Sharyn Cairns, under stair storage is designed to minimize the use of space in your house by using the space under the stair. This design is popular among the modern house design as it effectively uses the leftover space for a storage room or even basement. For you who like the casual concept with the colour of white, this modern staircase idea design would be a good choice. The staircase was designed by Rachel Whiting in Paris, this floating staircase is designed this way to put an elegant and simple concept to match with its minimalist décor of the house. Map the way is one of Simon Brown’s designs that inspired by 1746 map of London. 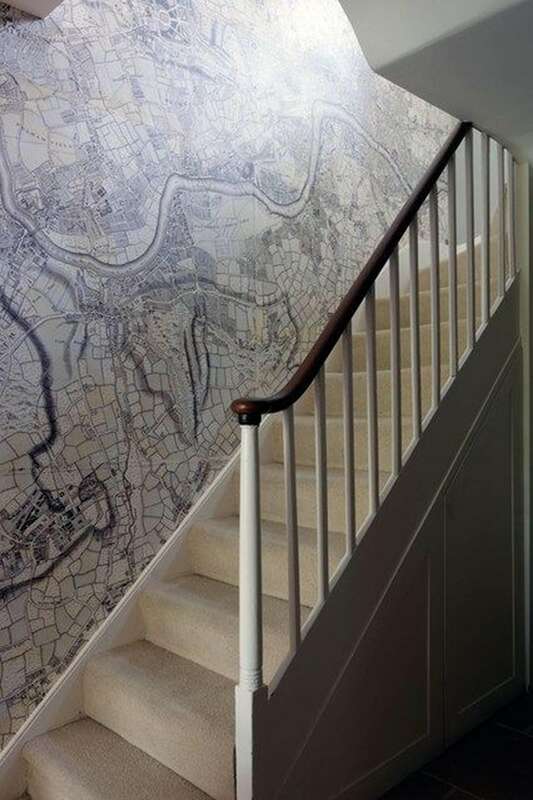 The stair itself is a minimalist stair with additional detail on the wall, using the wallpaper with the image of the map of London. Some people use this example to put another image of their favourite’ painting or art to make an antique and unique atmosphere. 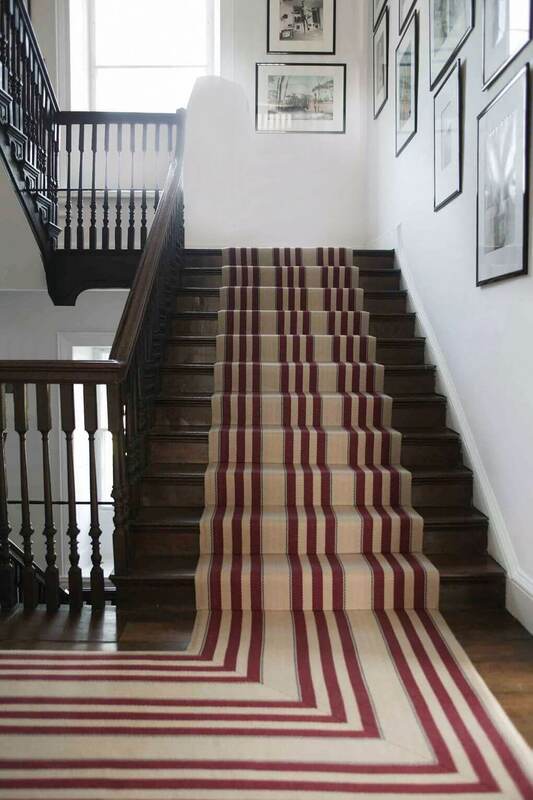 A revolutionary design of their first ever carpet staircase in 1987 ‘Albany’ made Roger Oates and his wife, Fey is known for their work in making stripes staircase design. They have turned runners into a beautiful art form by using a traditional skill of flat weaving and developing it into a classic with a modernized design. 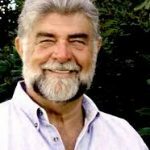 The story of Roger’s flat weaving skill began in the late eighties when one of his clients from America asked him to make a design with the concept of early-nineteenth-century. Because of that project, his interest in flat weaving was piqued. He found that flatweave carpets are suited to make a good classic staircase and that the skill could make the textile be more flexible to use or be fitted on the floor. The process of the design is also easy to be done that allow a colour-changing or pattern anytime. Both of Roger and Fey create the design on the computer and later reproduce the design by wrapping yarn on a narrow card to think of a better picture of the tones and pattern. After that, they make a sample on a traditional Swedish loom, interchanging its threads and colours until it reaches its final composition, which later goes to the mill to be woven. Next, each carpet will be hand-finished back at the workshop. Some of the new patterns are actually inspired by their old designs. While the old designs get an update by using a different colour to make a new vibrant carpet. 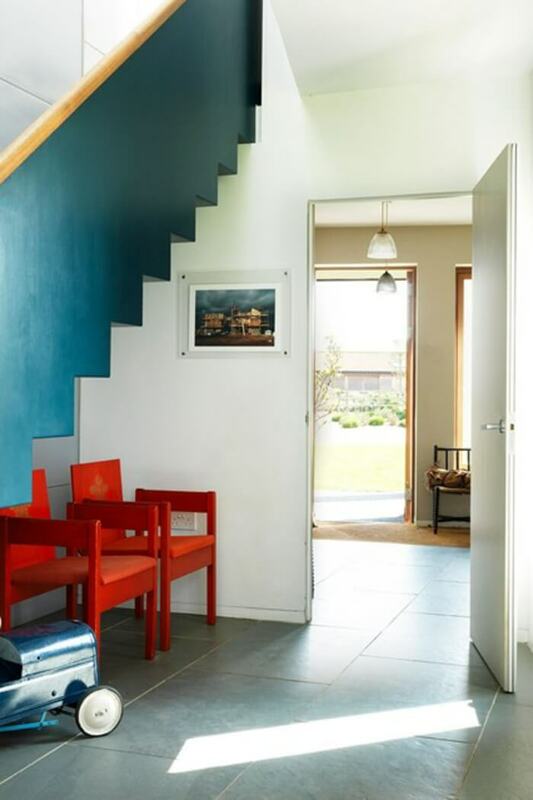 On the picture, the staircase was designed for a perfect beach house in Cap Ferret by Jonathan Tuckey. He has installed a timber called Claire-voil screen that separates the hall with the sitting room. It was made that way to make a sense of ‘generous nothingness’ that is requested by the house owner. The transparency of the line between the stairs is to show the identity of each space. 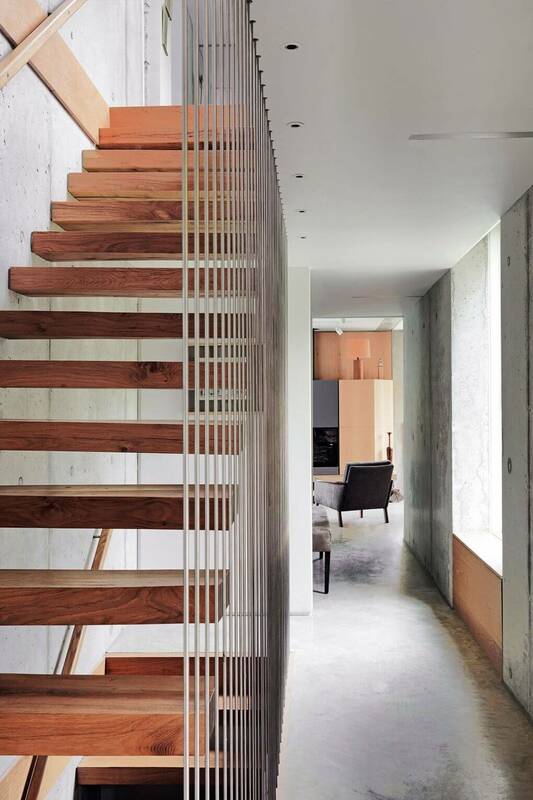 A staircase that was made by the award-winning architech, Anthony Hudson and interior designer, Virginia White. This staircase is quite known for the uses of asymmetrical spaces to make harmony between the diverse furniture and furnishings. There is also some Prince of Wales’ investiture chairs beneath the hall’s crenellated staircase that makes the entire staircase atmosphere looks minimalist, classic, and elegant. 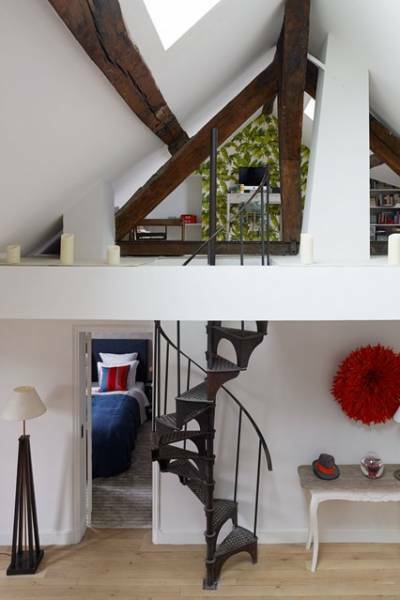 The house that was owned by Pierre Frey and his generation of the family is transformed by the famous Marika Dru from a modest simple room into an open-plan apartment by pushing the attic area to add more space and light. A mezzanine gallery was added by making it face down to the main living room, and make it as a home office for Pierre’s wife, Emilie. The staircase itself was designed by Gustave Eiffel that used the vintage spiral staircase as access to the gallery. The sculptural forms add a warm and original character of the house while the interior of the wall is using a palm-print paper. 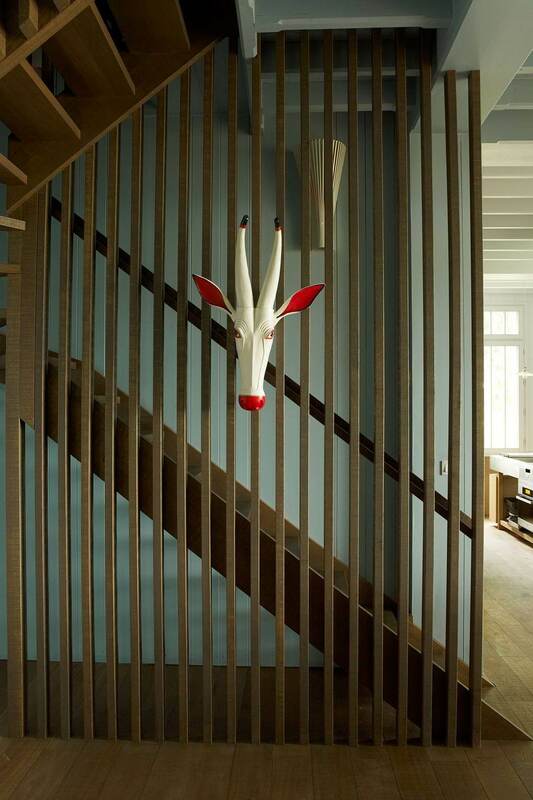 Boris Vervoordt has designed an attic staircase by combining the fundamental of both aesthetic and practical sense. Its wooden material that leads to the mezzanine floor makes the house atmosphere looks simple, open-tread and has a rustic elegance style. In a contemporary rusty steel house located in bordering Ashdown forest of East Sussex, Smerin Architect from London designed the house that was built for a four-member family as their weekend and holiday home. The big modern and elegant space is connected with an open-tread stairs that will lead to the first-floor of bedrooms made from timber material from the woodland. The staircase is also combined with a stainless-steel railing as well as an oak stair to create a sense of minimalist space and elegance. 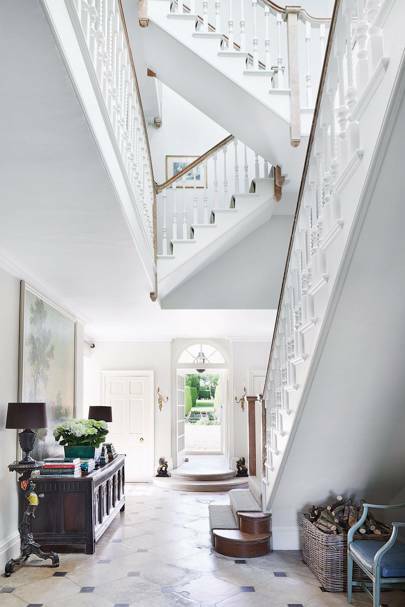 Designed by the interior designer, Amanda Hornby, the staircase was made by converting the dovecote in the Cotswolds and installing the double-glazed skylight in the roof, making it flooded with sunrays and light. The pure feeling of brightness is done to add more space and warm atmosphere around the room by adding wooden treads and bannisters. That is all about top 10 unique modern staircase design ideas for you dream house. 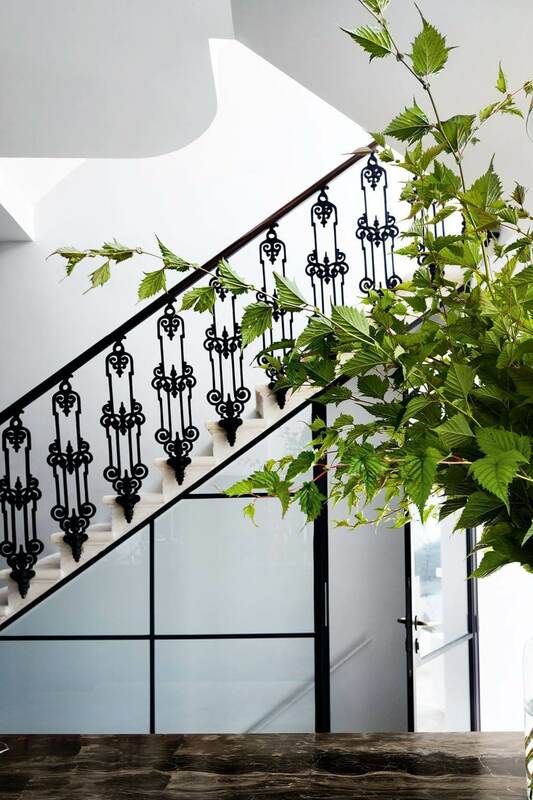 Have you find your ideal staircase of your dream house? If you do, start to plan your interior design as well as the plan budget to make a comfortable home living and cost-saving construction. Thanks for reading, see you on the next log!